For the past five years, Sony has been the only real option for most full-frame mirrorless shooters (though Leica has also had a niche market). 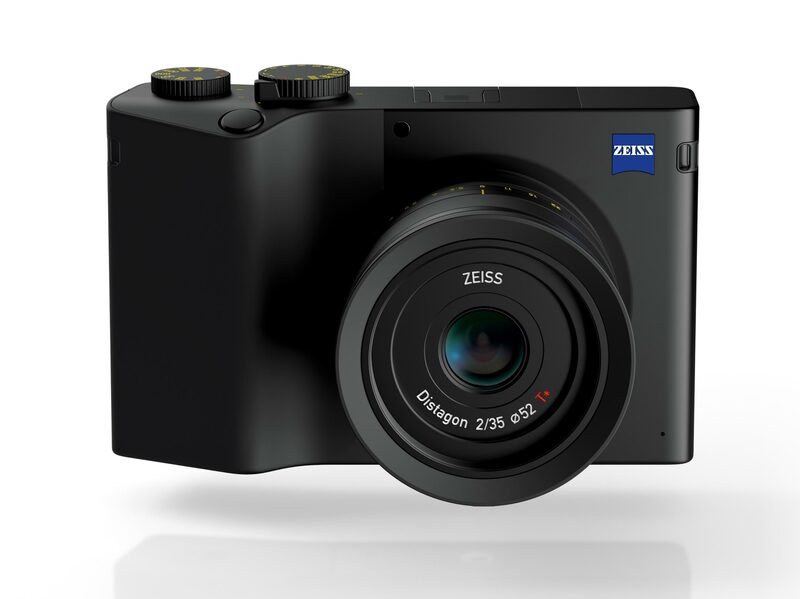 In just the past month, though, Canon and Nikon have jumped into the market, followed by the Panasonic S1 and S1R, and today, Zeiss have announced their own entry into the competition: the Zeiss ZX1. 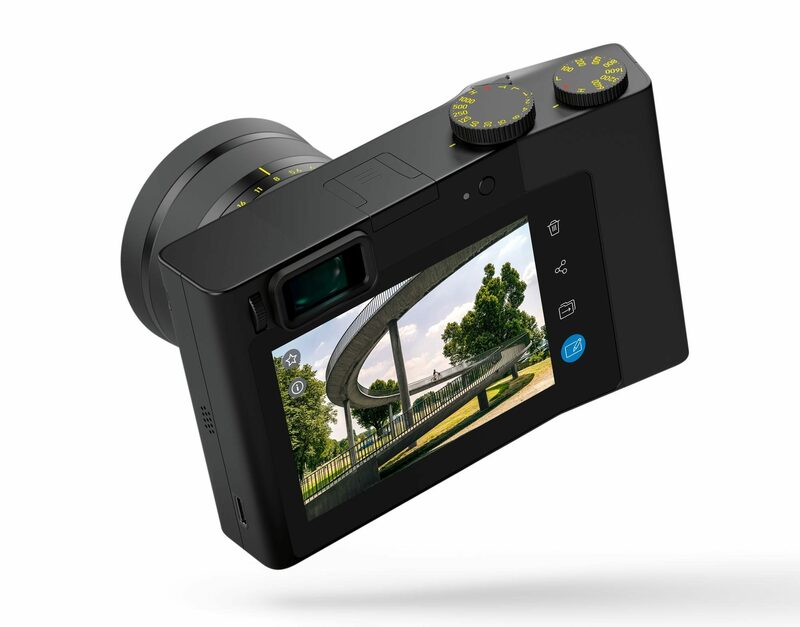 The Zeiss ZX1 is an odd-looking slab of a camera, with smooth surfaces and a matte finish, and 512GB of fast, internal storage rather than using memory cards. Wireless connectivity is the ZX1’s focus, with wireless firmware updates and file transfers taking center stage. Because the camera connects to a computer as a network drive, you can edit your photos with Lightroom while they’re still in the camera. Once you look past the slick design and wireless-concept, though, the camera details are interesting. The 35mm f/2 Zeiss Distagon lens is fixed. It will use a Zeiss-designed 37.4 megapixel sensor, and a 4.3″ multi-touch rear display. Shutterspeeds from 1 second to 1/1000th second can be selected on the top dial (but 1/8000 is available), as well as native ISO settings from 100-6400 which can be pushed to 51200. You’ll get up to 3fps. The hot-shoe supports SIGMA flash protocol. 4K video at 30fps. External storage can be connected via USB-C.
No price or release data is currently available. 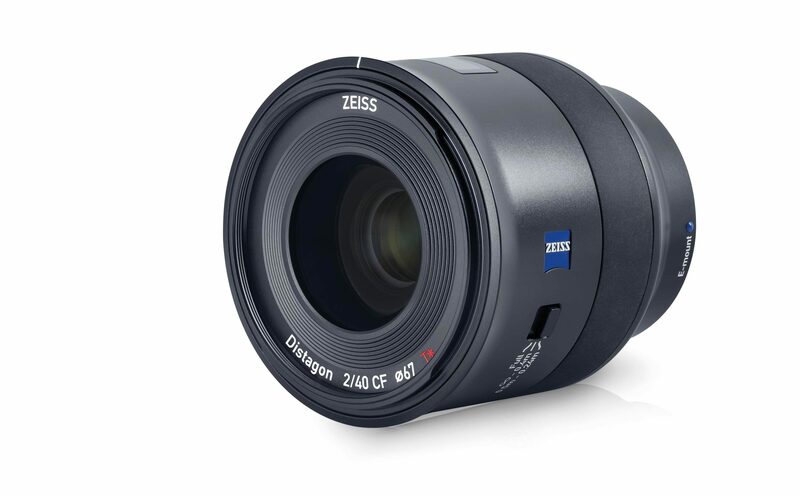 The new manual-focus 40mm f/2 CF (close-focus) lens for Sony-E is Zeiss’ fifth lens in the Batis family, which already included 18mm, 25mm, 85mm, and 135mm models. The 40mm fills in the mid range of the lineup as a substitute for both the 35mm and 50mm focal lengths that are so popular, without quite providing all of the benefits of either one. It is, however, an exceptionally attractive lens, and undoubtedly will provide the well-respected image quality for which Zeiss is known. The lens can focus on subjects as close as 24cm (9.44 inches). 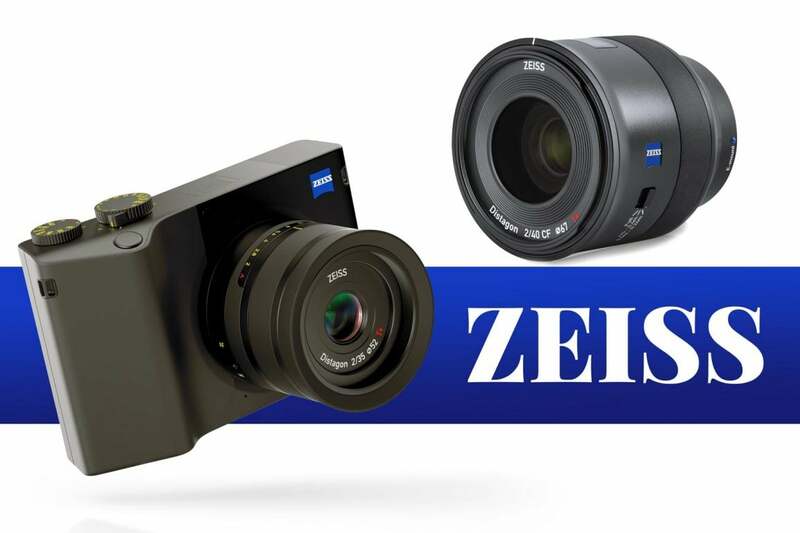 When it hits the market, the Zeiss Batis 2/40 will cost about $1299 USD.